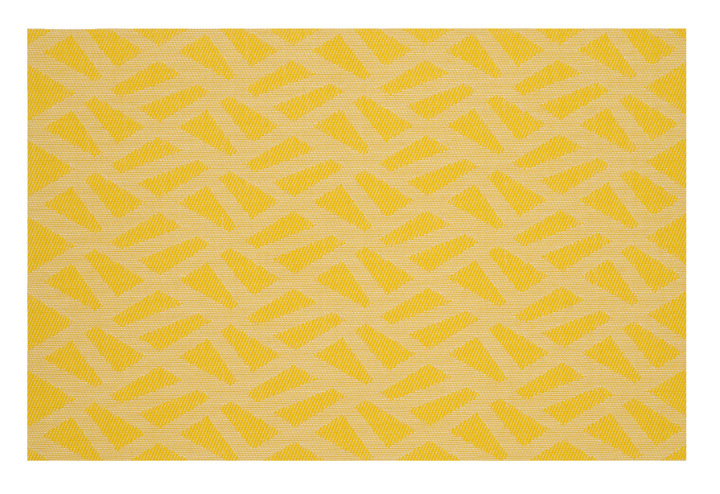 Zesty like a fresh lemon, this woven placemat will be the setting of many good conversations over delightful dishes prepared by a delightful hostess. 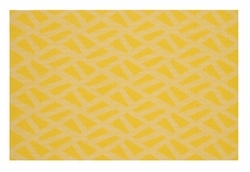 Make this placemat a staple in your kitchen. Size: 30cm x 4.5cm/11 1/2" x 17.7"
Dry thoroughly with a soft cloth and is meal-ready.